How many of us have daydreamed about winning the jackpot while playing our favourite slot? Probably a lot. It’s only natural, and slots are one of the few places where lives can change in an instant. So it was with the 5 lucky winners on this list. One minute they were going about their lives as normal, the next they were counting their lucky stars and quitting their jobs. If you are looking for some inspiration then read on, each of these feel-good stories offers something to aspire to. 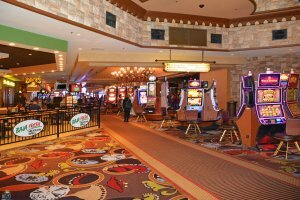 The Microgaming slot’s reputation exploded overnight and it is now one of the most popular progressive slots in the world. To sleep or play slots…? The age-old question – what to do when you just can’t get to sleep? In 2011, an anonymous Norwegian man answered this question by loading up his favourite online slot to pass some time. Amazingly, just one hour after making this fortunate decision he had hit the jackpot and was richer by €11,736,375! As you can imagine, this massive payday did not help him get any sleep. Adrenaline meant he was up all night in a state of dazed wonder. And who could blame him? NetEnt’s Mega Fortune slot was the game that prevented this young insomniac from resting – not that he would’ve complained. No doubt insomnia no longer seemed like such a bad problem after that night. Just one year later, Scandinavia would be the setting for another epic slot win. 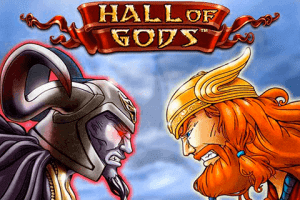 In November of 2012, an anonymous female gamer logged into Unibet Casino and fired up NetEnt’s Hall of Gods. Thor and crew obviously took time off of throwing lightning bolts at each other to bestow good fortune on this lucky gamer. 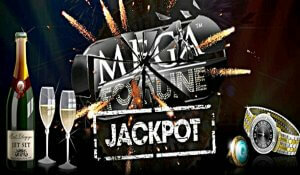 The progressive slot turned out to be a blessing from Valhalla as she managed to crack the top prize of €7.6 million. This resulted in a huge lifestyle upgrade that included paying off bills, travel and a new car. Las Vegas is a city where most people come with the dream of hitting it big. Well, it doesn’t get much bigger than it did for an anonymous software developer from Los Angeles. This young 25 years old walked into the Excalibur Hotel and Casino in March 2003 and walked out a multi-millionaire. 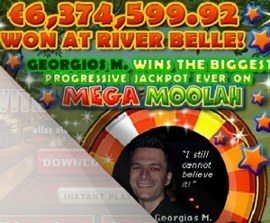 The grand total from his win was $39,719,826.36 which no doubt exceeded his wildest hopes. He went into the casino with a set bankroll of $100 to play through and ended up with one of the biggest payouts ever. Now that was one lucky hundred bucks! They say it is good to stick with what you know, but sometimes it definitely pays to branch out and try new things. 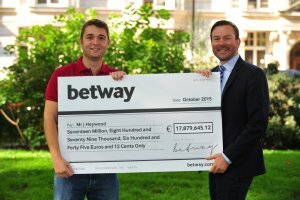 That was certainly the case for lucky British punter Jon Heywood. A keen poker player, he decided to expand his betting horizons and give slots a crack. He clearly timed the switch to perfection because his decision led to him becoming one of the biggest online slot winners of all time. 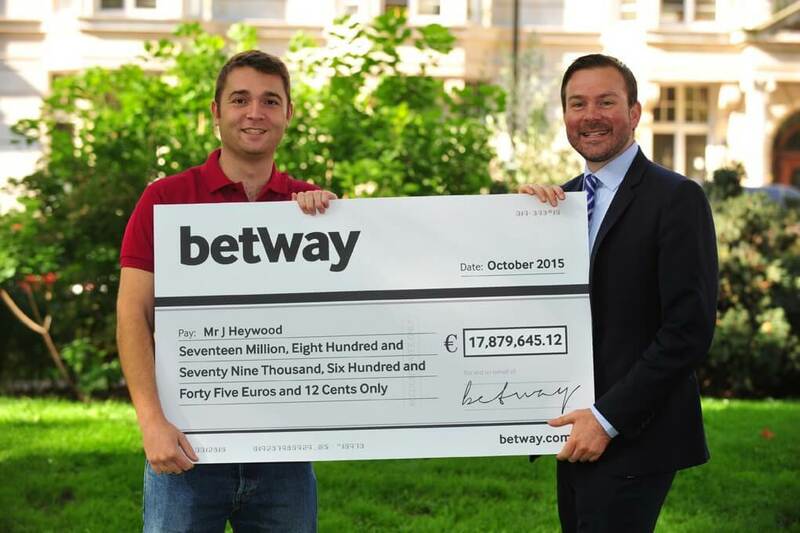 At Betway Casino on October 6, 2015, the 26-years-old foray into slots rewarded him with an unbelievable payout of €17,879,645! And all this from a tight budget, spending just 25p per spin too. Within minutes, his life had completely changed. He had Mega Moolah to thank for the windfall and his trip into the history books. And what were his plans for the money? The kind-hearted young man planned to use some of it to pay off family medical bills. Though, he did say he would probably buy a new car with it. Imagine having to choose a new ride with all that cash… so many choices! Well, there you have five of the lucky ones. Normal people that managed to reverse their fortunes and completely change their lives. Interestingly, most had set fairly low bankrolls and were spinning at low levels. It just goes to show that you never know when the big one can strike. If this has inspired you to spin on then good luck!